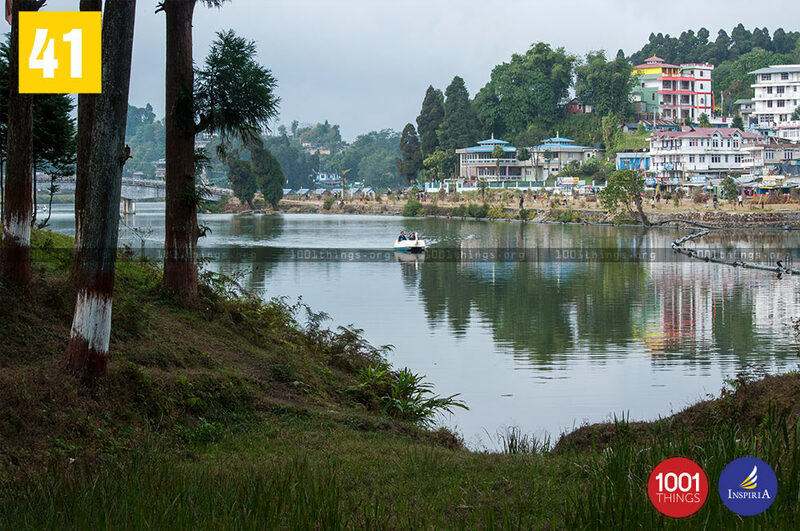 Mirik is one the most famous tourist spots in the state of West Bengal. 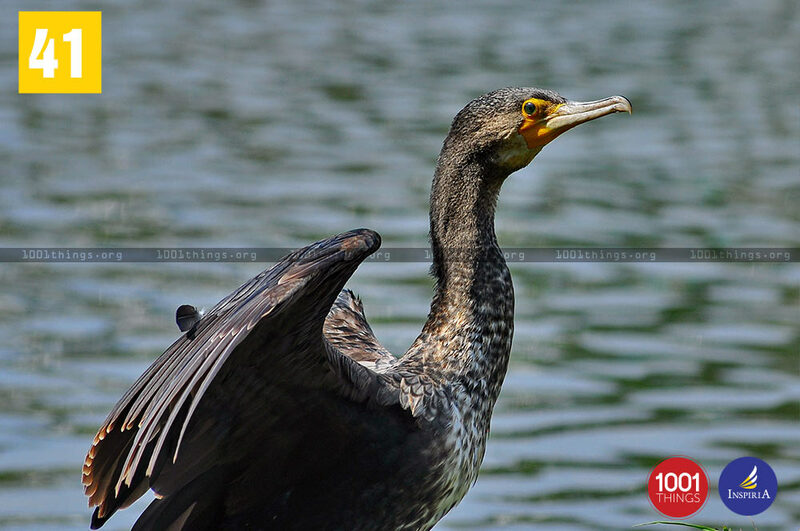 It is famous for its beauty as well as easy transport facility to the place. When we are on the way to Mirik the scenery is breath taking and it seems we are going amongst the white fluffy clouds. There is greenery on one side with the tea gardens, mountains and pine trees along the way. 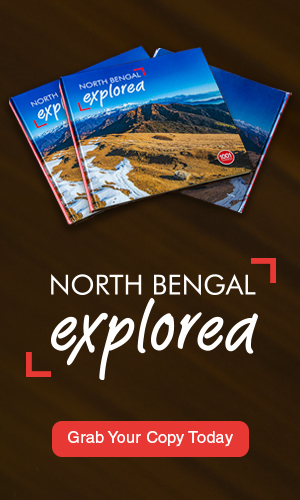 The road trip from Darjeeling to Mirik makes a person fall short of words. 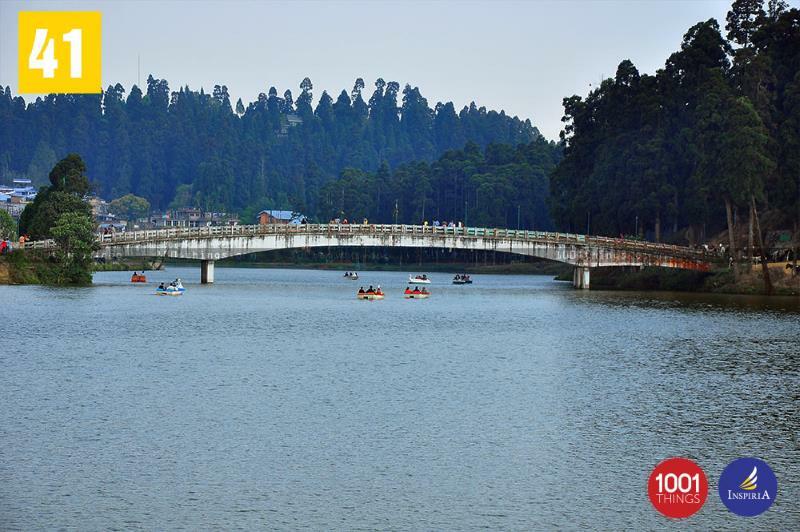 The Mirik Lake or Sumendu Lake is the favourite tourist spot in the region. Boating and Pony Riding is available in the region. There is a flip side to it being that it spoils the area making it dirty. It is a quiet place where one can stay for the whole day and not get bored. The person is sent totally into a different space due to the natural surroundings which are breath taking. The area around the lake has pine trees on one side and a garden on the other side. Both the sides are linked by a foot bridge which is called the rainbow bridge. The place where the present lake stands used to be a marshland having a very thick growth of plants. The area where the garden is present was a playground in the olden days which was used by the British to play the game of polo. Mirik has very recently been added to the tourist location of Darjeeling area. Earlier Mirik town used to be a meadow which was surrounded by hills. 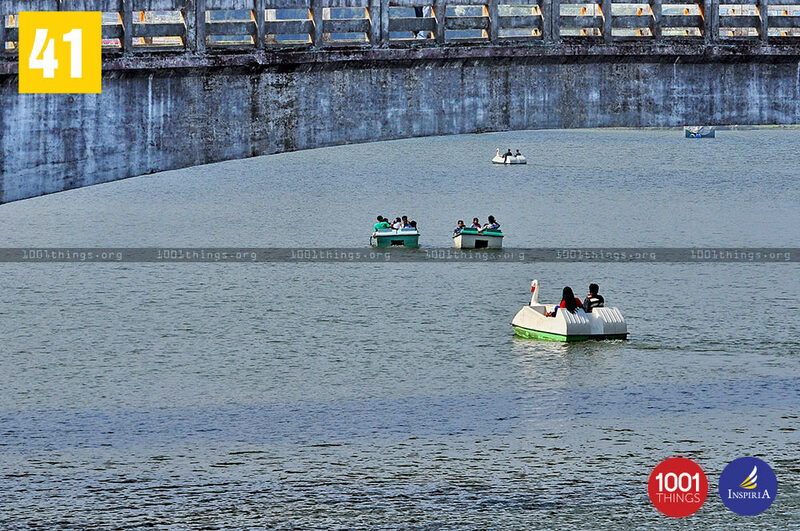 In 1970 the West Bengal Tourism Department made a small dam which blocked the water from flowing out thus creating the lake in the process. 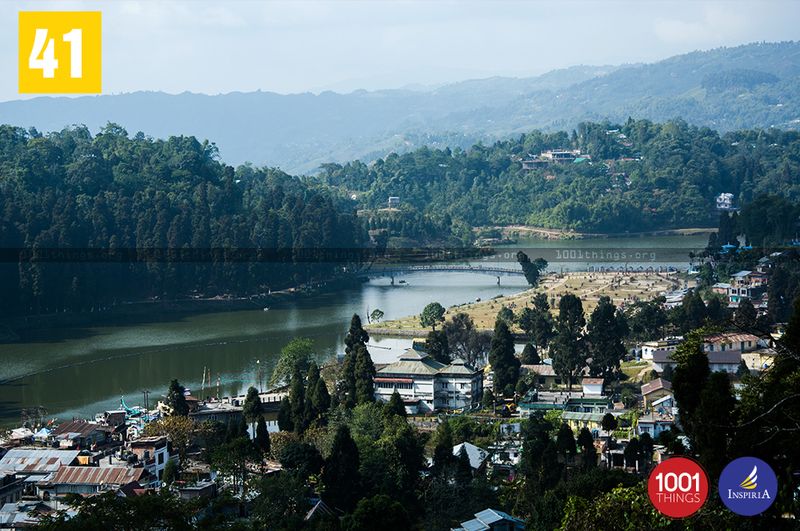 Now the lake has become one of the biggest tourist attractions of Mirik town. There is a temple named Singha Devi Mandir on the west of the lake. The two points near the lake namely Rameetya Dara and Deosi Dara have the best view of the snowcapped Himalayan Range and the valley. The sunrise and the sunset are the best from this particular area. A trip to Darjeeling needs to have a visit to the Mirik lake else it would be like going to Agra and not seeing the Taj Mahal.